At Girton Glebe Primary School we believe that our children do their best when they feel happy and safe. We have developed a number of our own services, and have access to many others, which are designed to support all our children throughout their time at primary school and beyond. 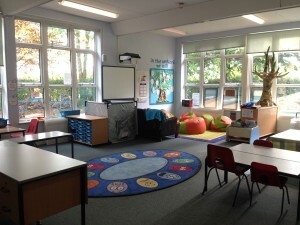 We have created a room within school called “The Orchard”, a place where children who need additional support can find that extra help and a friendly listening ear.